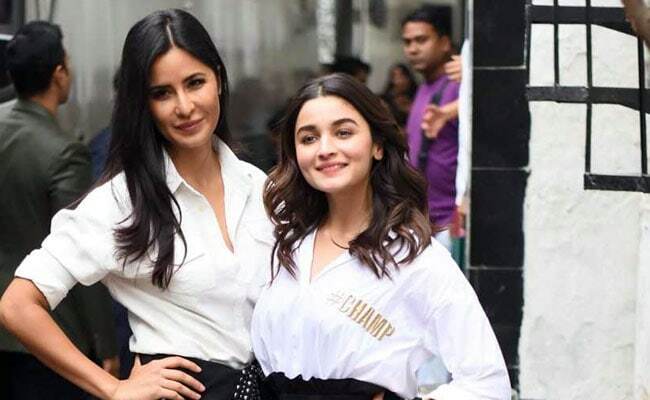 Alia Bhatt and Katrina Kaif shot for Neha Dhupia’s show, BFFs with Vogue recently. The episode which will be out this week has Alia and Katrina in a very playful mood. 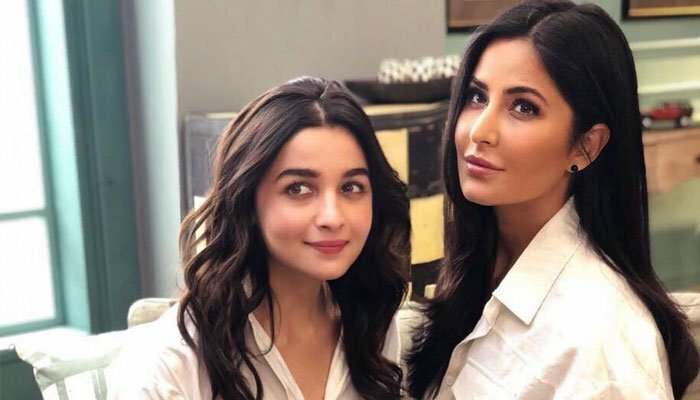 Katrina introduced Alia as, “She’s every boy’s fantasy, the girl next door, glamour queen, the girl who you want as your BFF”.